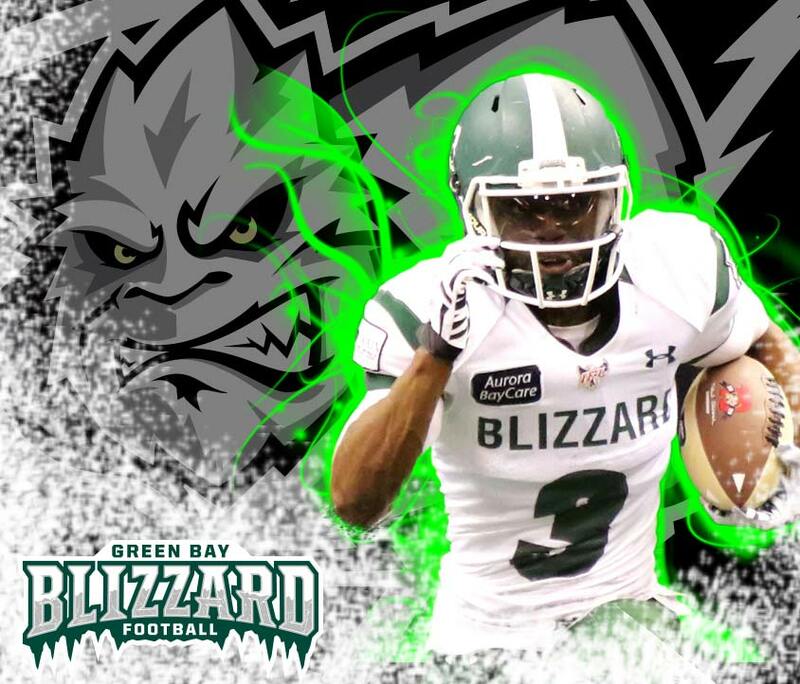 The Resch Center has been home to the Green Bay Blizzard, a professional indoor football team, since the team was founded in 2003. Hard-Hitting, Affordable, Family Fun that you won't want to miss! The Blizzard will open their 2018 season at the Resch Center on February 25th. Single game tickets on sale in January, for season ticket and Flex questions call (920) 499-BLIZ(2549).